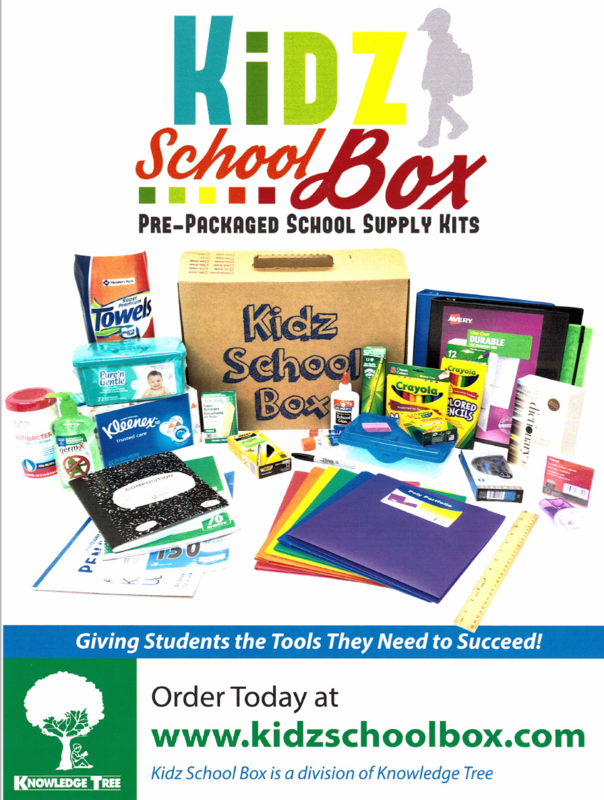 You may go to www.kidzschoolbox.com to order your student's school supplies online. Once there, place your cursor on "Order School Supplies and choose our school (Collierville Middle). Click on your student's grade level and then follow the prompt on the screen. I have attached the lists to this email for your convenience. You can find the supply list for each grade level below.